If you’re relatively new to automotive SEO, it might feel like the rules of what works and what doesn’t change on a daily basis. And although it’s true that Google’s algorithm is almost always in a state of flux, it’s also true that there are some things that remain constant, no matter what changes occur. Here are seven things you might not know about search engine optimization for your dealership, but should. Why? Because search engines are going to flag you. This affects your online reputation, and because the internet is where most people go to learn about businesses they might want to buy from, this can ruin your ability to get people to visit your showroom floor. No matter how committed you are to the best business practices offline, you also have to be committed to them online. There are some SEO companies that over-hype the importance of viral content. Although viral content does have its benefits, for an auto dealership, trying to produce viral content is not as important as regularly producing regular, useful, and insightful content about topics your local customers care about. Just as there’s a lot of buzz about viral content, there’s also a great deal of buzz about the importance of building links. But not all links are good for your website. This is why you should stay away from link-building schemes and other dubious “black hat” techniques. These will get your website flagged instead of boosting its rankings. You’ll want to evaluate any link’s domain and the relevancy of the site before linking to it. Search engines now care a great deal about if your website is compatible with mobile devices, even when it comes to your normal search rankings. People across all age ranges are glued to their mobile devices. Mobile search is always increasing, making it increasingly important for your dealership website. Fun fact: According to Google, one in three shoppers that used a mobile device as part of the shopping process located or called an auto dealer from that device. Yes, copying and pasting content from another website onto your website is bad. Don’t do it. If you want to use the same original piece of content on more than one page of your dealership’s website, however, you can, as long as you employ a canonical tag when you are about to republish that content. Not sure what that means? Ask your website provider. When you’re new to automotive SEO, there might seem to be an insurmountable mountain of information and tactics that you need to learn. 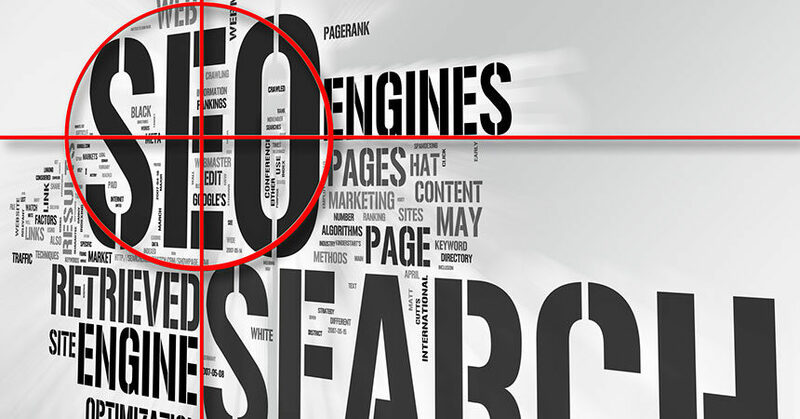 The truth is, however, that with dedication and time, you can become an expert in SEO. If you don’t have the time and money, on the other hand, it’s usually best to get help. If you’re only going to do your SEO halfway, you might as well not do it at all. This is the underlying key to successful SEO for your dealership. Everything on your website, from the images to the content and the tags to the page attributions, should be focused on your website’s main goal. If it is, and is all inherently relevant to your dealership, your website is going to do well. If not, you will essentially be pulling your website in two different directions, making it impossible for it to rank. If you’re curious about the SEO score of your website, or want to measure it versus your competitors, you can check it for free at www.im814.com. Adam Roseland is the founder of 814 Interactive, a leading digital marketing firm that specializes in automotive SEO. Adam has been working in the advertising industry for the past 10+ years, primarily in the digital space helping local dealers get more ups. I would add “Go Local”. Google is showing significant improvement in generating specific results based on the location of the person who is searching, and we should take advantage of that.